Book Your Birthday Party with us Today! 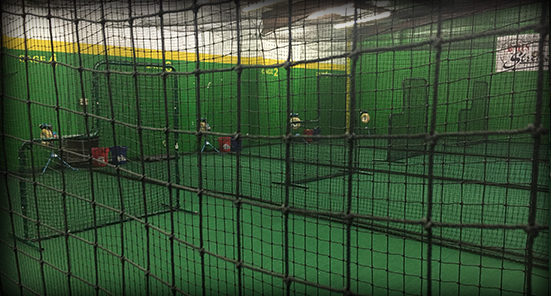 Balls-n-Strikes Ballwin is now offereing cage rental packages. 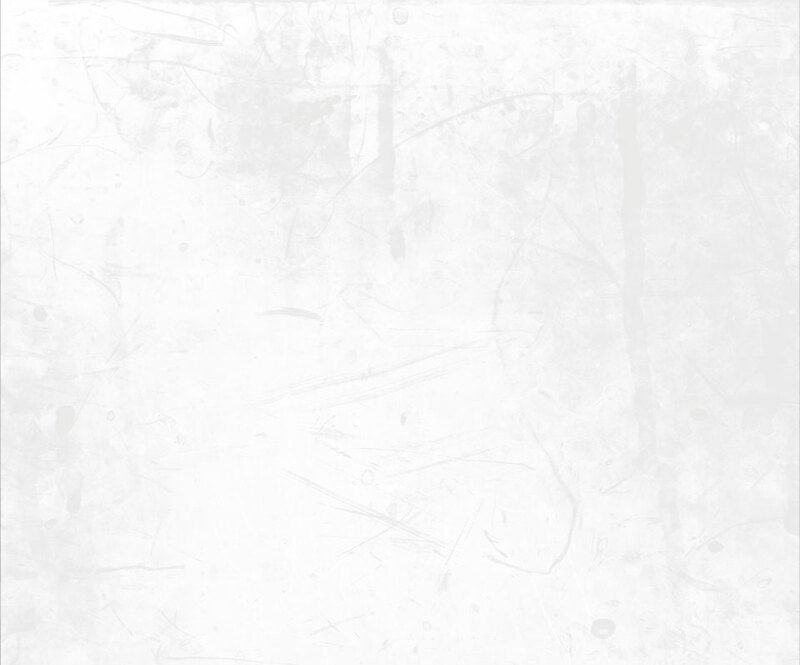 Load your account and schedule whenever you would like. The more you buy, the more you save. Packages can be used for either deluxe or standard cages. Time can be reserved in 30 or 60 minute blocks. Packages range from 2 hours for $86 to 10 hours for $333. Packages are for either team or family use. BOOK YOUR PRIVATE LESSONS NOW! 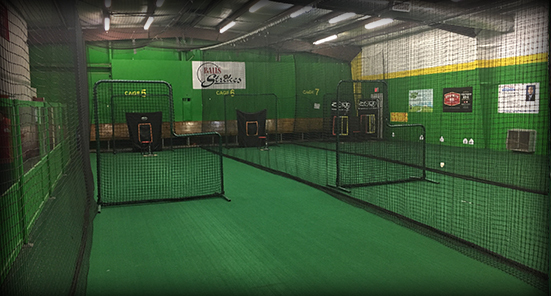 Balls-n-Strikes Ballwin has the premiere instructional staff in the St. Louis area. 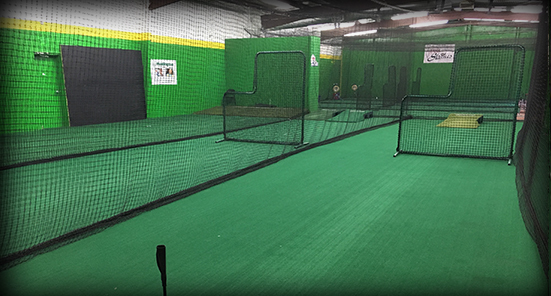 We are committed to make the scheduling process for your family as easy as possible and recent facility upgrades have created an amazing baseball and softball atmosphere. Lesson packs are now being offered which helps makes lessons even more affordable for our Balls-n-Strikes Ballwin families. 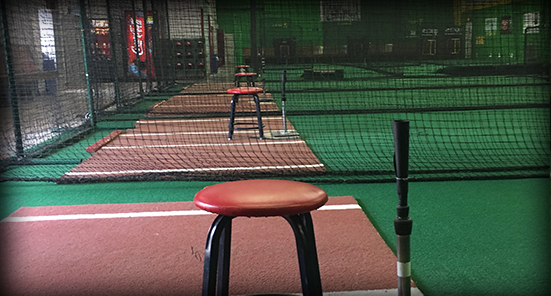 We are very passionate about teaching the game and strive for improvement wtih every client that walks through our doors! Your game is our commitment! Call 636-394-2255 for schedules and availability. Ask about our lesson packs! 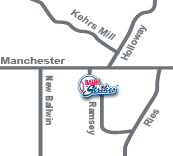 Registration is now open for our Signature Program: Balls-n-Strikes Summer Camp! Join us for a week or more of taking your game to the next level. 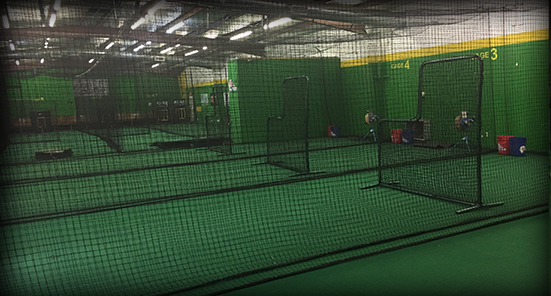 Players ages 5-12 will rotate through stations each day learning hitting, throwing, fielding, base running, agility and much more! Early registration rates now through March 15. To receive your multi-camp discounts, please call 636-394-2255 or mail in your registration.